Excellent close up and terrific detail! This is an outstanding portrait of the Mockingbird. Love the composition. 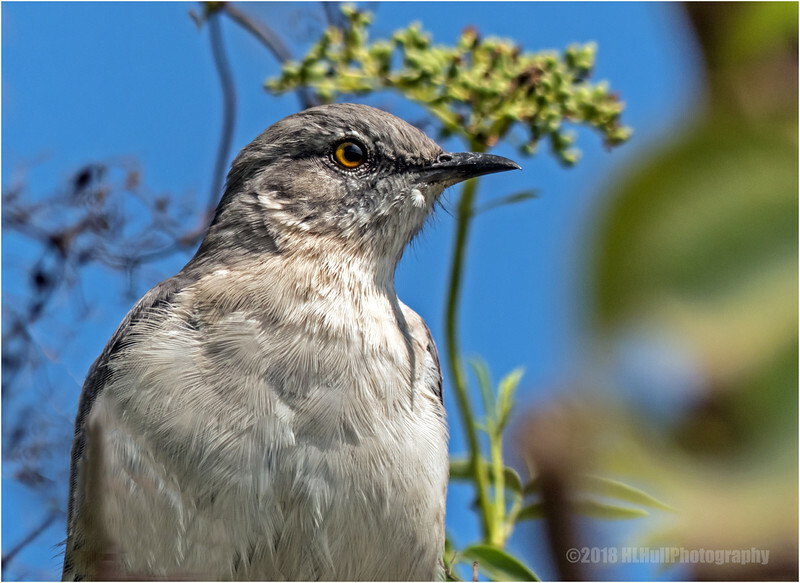 Very nice close-up of this mockingbird. Like the gold color in its eye. Super closeup, love all the feather detail!